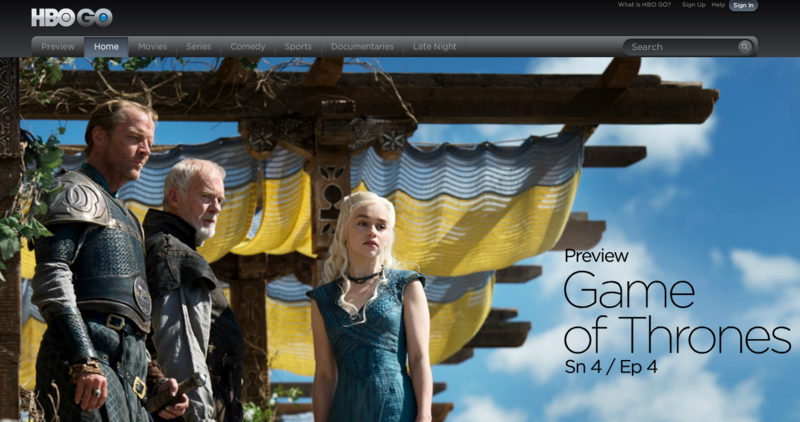 Amazon doesn't seem to particularly want Android users to enjoy its video streaming service. First it took its sweet time expanding the offering out from Fire and iOS devices. Then when it did finally bring the app to Android, it required installing the standard Amazon app, which then prompted you to install a dedicated Prime Instant Video app from the Amazon Appstore (Google Play, what's that?). After that, it only ran on phones. Guys, the final piece of the puzzle is now in place: Amazon just announced that FireTV will be getting HBO GO. Since it launched without the service, it raised the question of whether it would ever be available to FireTV users; it looks like Amazon was just busy inking the deal with HBO, because there's actually even more to this story than that. 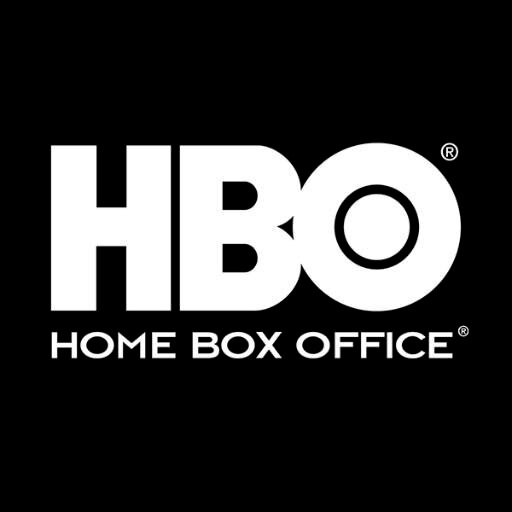 Not only will GO be coming to FireTV, but Amazon now has exclusive multi-year rights to certain HBO shows that will be available on Prime Instant Video. 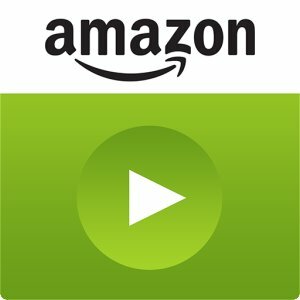 Here in the US, Amazon offers video streaming bundled up with its annual Prime subscriptions, so anyone who wants discounted shipping gets to watch some videos on the side seemingly for free. Now the company is starting to replicate this setup in the UK and Germany as well. 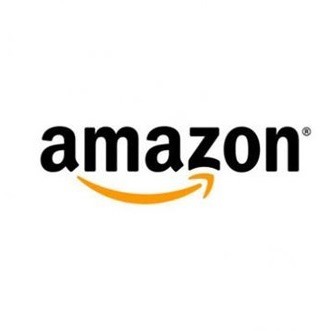 Today Amazon announced that it is merging Amazon Prime and LoveFilm Instant in both of these countries starting on February 26th, combining the speedy delivery and substantial Kindle library of the former with the 15,000-strong collection of TV shows and movies of the latter.